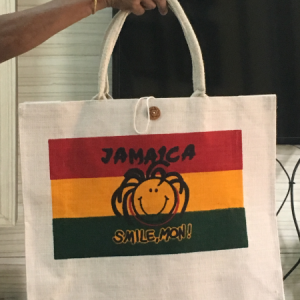 Jute is a multipurpose eco-friendly bag, best known because it is free from hydrocarbon which destroys all its harmful effects. We are living in such a world where everything is getting polluted with the mischievous behavior of human. The increasing usage of polythene bags is affecting the fertility of soil. It is also spoiling the water bodies. You must agree that if we can reduce the usage of the polythene bag, we can reduce the pollution quotient from the climate. But, what can we do to stop that? To stop the increasing ratio of pollution, we should switch to some natural product which can easily dilute with nature and which can be recycled. Jute is a natural product by which we can make many things for our regular use. Jute is a very good material to make carry bags for different purposes. 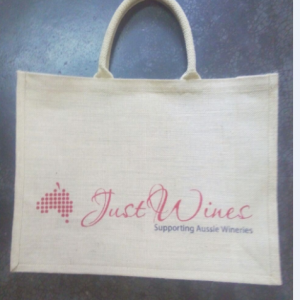 You can use jute bags for grocery, as a bottle bag, to carry wine bottle, to carry books and for many other purpose. We are aware of people’s choice, so we add trend with tradition to our collection of bags. You’ll get all types of bags according to your choice.  All our products are eco – friendly & 100% natural. 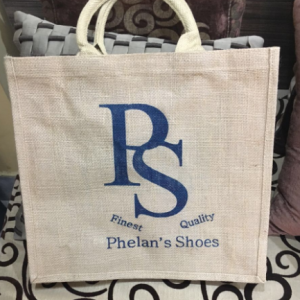 As a result, we are active in producing a premium range of Jute Bags. Our product array has made its presence felt in high profile events and is used by major retail stores. We have the expertise and manpower, which is required for excellent quality and production work. 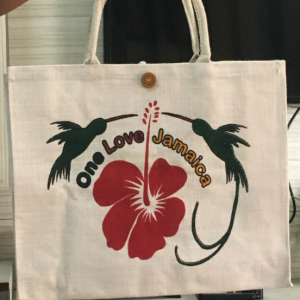 Today, our company is foremost in the field of jute bags that cover varieties like shopping bags, promotional bags, wine bags, souvenir bags, gift bags, gunny bags, and more. A major amount of our production is exported to Europe, USA, Australia and Middle East. We are trusted for our thorough craftsmanship, competitive pricing, on time delivery and responsiveness. Our blend of designs and unlimited choices suit your specific requirements. 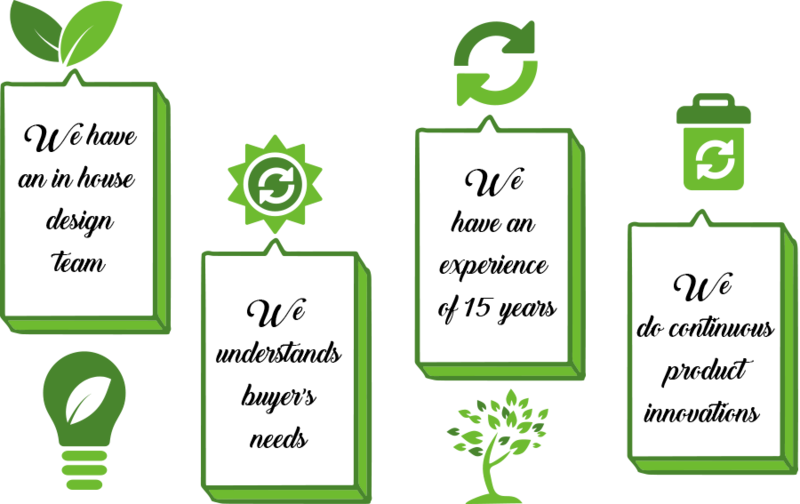 Also, we focus on new designs, innovation and future trends of the market. 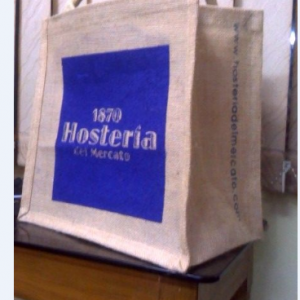 Our bags are made from eco-friendly materials namely jute, cotton, juco and canvas etc. Super finish, detail and excellence make our products perfect for both domestic and international marketplace. I ordered 1800 jute bags. 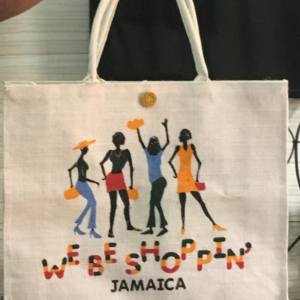 I had no idea about jute bags. I received the bags today. Quality is as per sample so I appreciate the job of Param Jute.